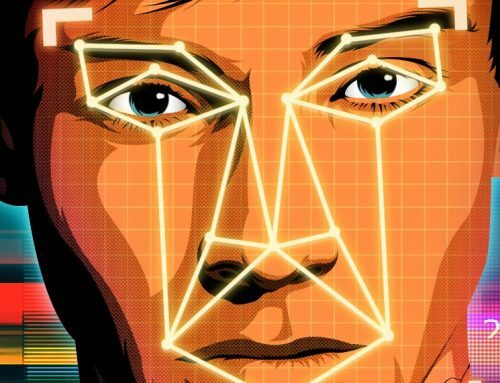 Home/Blog/Are you ready for facial recognition at concerts? Chinese police have used facial recognition technology to locate and arrest a man who was among a crowd of 60,000 concert goers. 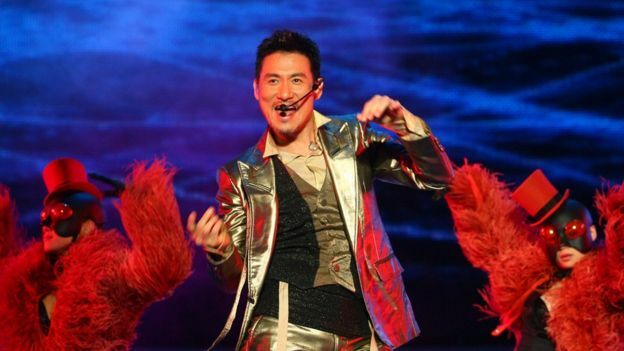 The suspect, who has been identified only as Mr Ao, was attending a concert by pop star Jacky Cheung in Nanchang city last weekend when he was caught. Police said the 31-year-old, who was wanted for “economic crimes”, was “shocked” when he was caught. China has a huge surveillance network of over 170 million CCTV cameras. Mr Ao was identified by cameras at the concert’s ticket entrance, and apprehended by police after he had sat down with other concert goers. “The suspect looked completely caught by surprise when we took him away,” police officer Li Jin told state news agency Xinhua. “He didn’t think the police would be able to catch him from a crowd of 60,000 so quickly,” Mr Li, from Honggutan police station in Nanchang city, added. 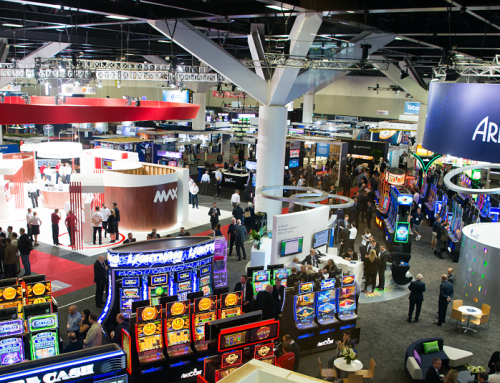 ABT Security Systems represent the NEC NeoFace® Watch, the award-winning leading facial recognition that is the fastest and most accurate face recognition system on the market. 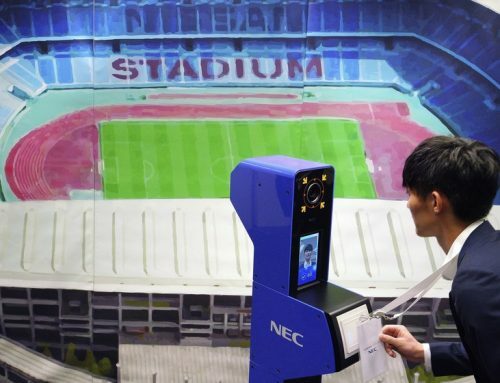 Proven by the U.S. government – the National Institute for Standards and Technology (NIST), the NEC’s facial recognition technology won first place with a matching accuracy of 99.2%. 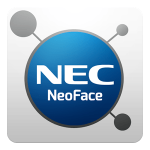 For more information on NEC NeoFace® Watch, please click HERE or call 02 9878 7111 to speak to our consultant.